Comments Off on What Preoccupies Your Mind? What are you continuously thinking about? What preoccupies your thought-life? It is likely whatever is preoccupying your thought-life, is also the very thing that motivates you to act in the various ways that you do. The term the world uses to describe the preoccupation I am speaking of is: obsession. However, the bible would call these preoccupations that motivate our actions and life as: idols. Obsessions can blind us. They derail us from the ability to see clearly. Our options in life seem narrow. Truth is lost. All we are able to focus on is acquiring the very thing we are obsessed with – at all costs. Last night I watched the movie The Prestige. It is about two men who are obsessed with being the best magician of their time. 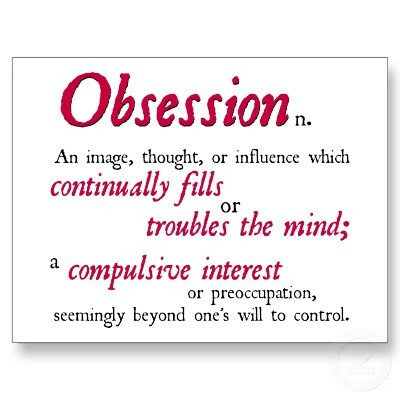 Their obsession robs them of love, life, joy, relationships, and they live their lives without truth. All they perceive they need is to be the best magician of their time. The cost: everything. The gain: emptiness. 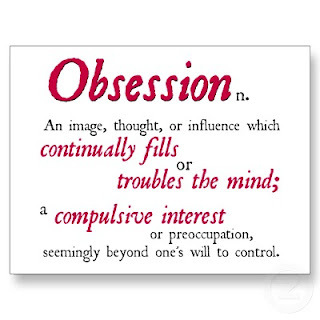 What are you obsessed with in your life? What is robbing you of life? And ultimately, what are you going to do about whatever you have named as your obsession before it costs you everything and you are left empty? Oh, and yes, I would recommend the movie!